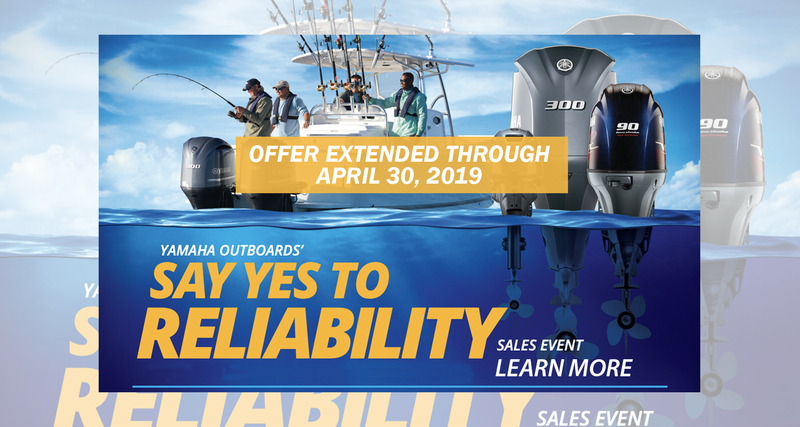 Don's Marine is a full service marine dealer. 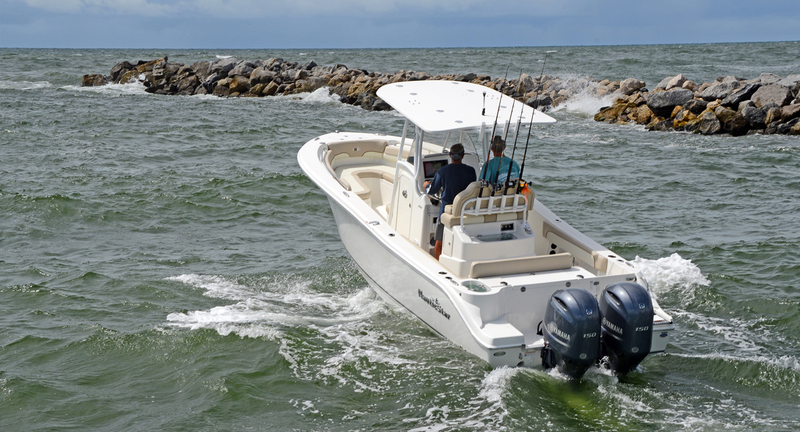 Let the experts at Don's Marine find the perfect boat for you and your family. 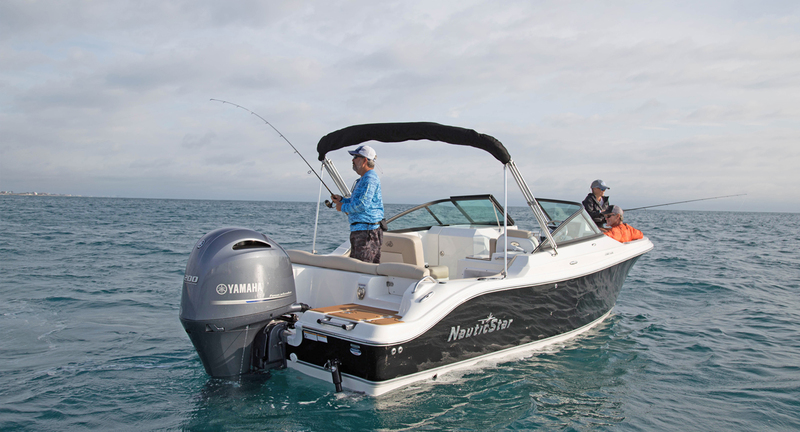 We have a wide selection of both new and used boats and motors to choose from. 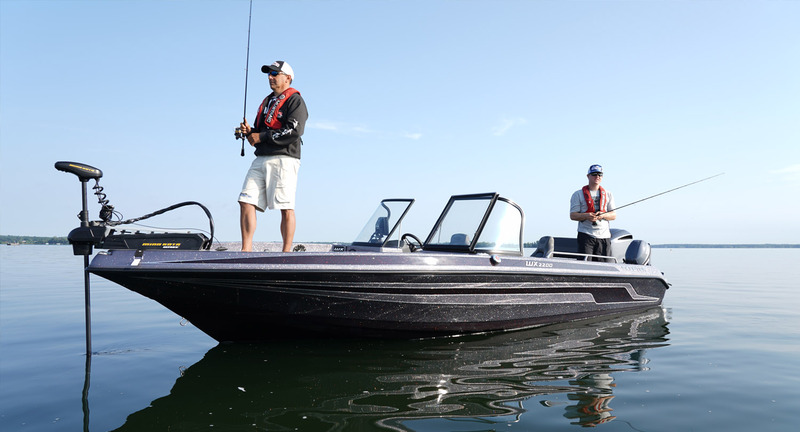 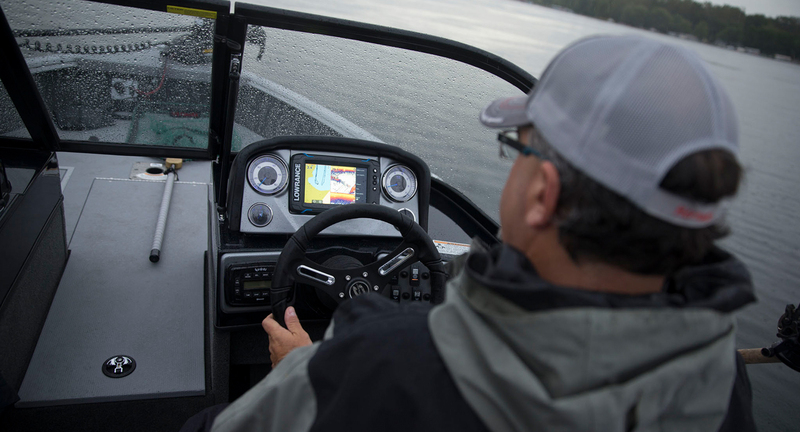 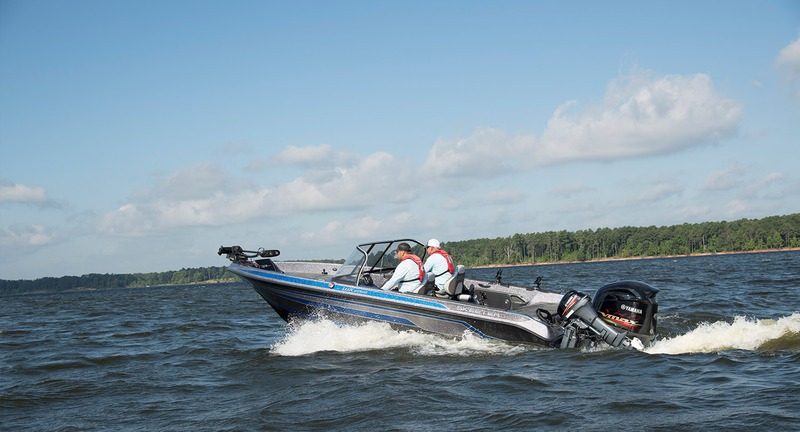 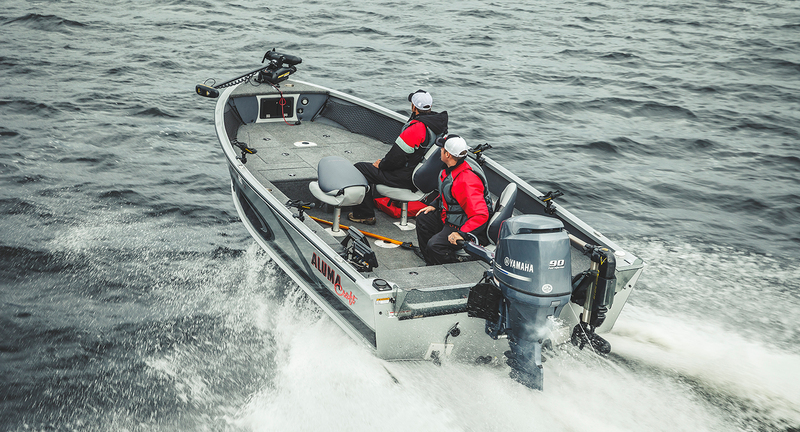 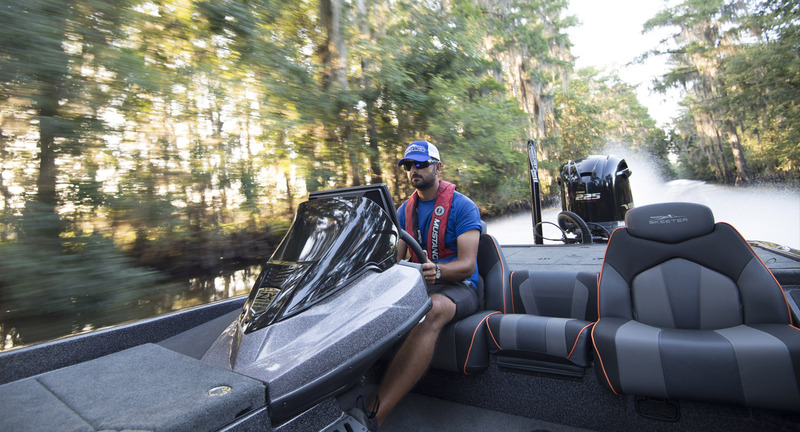 Our knowledgeable sales staff is committed to finding the best boat for your needs. 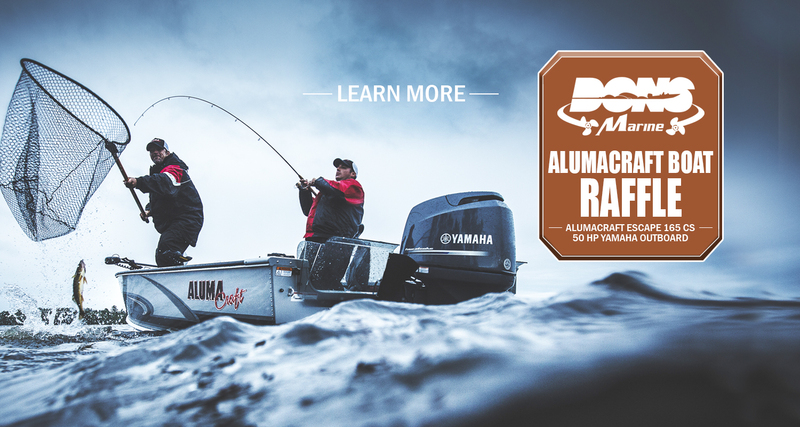 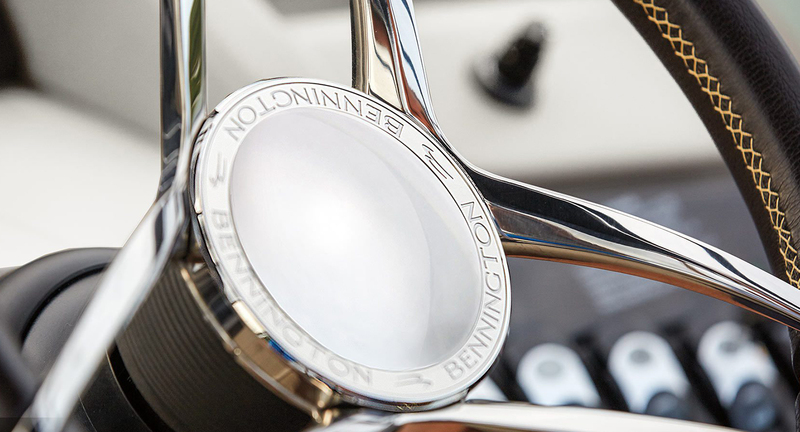 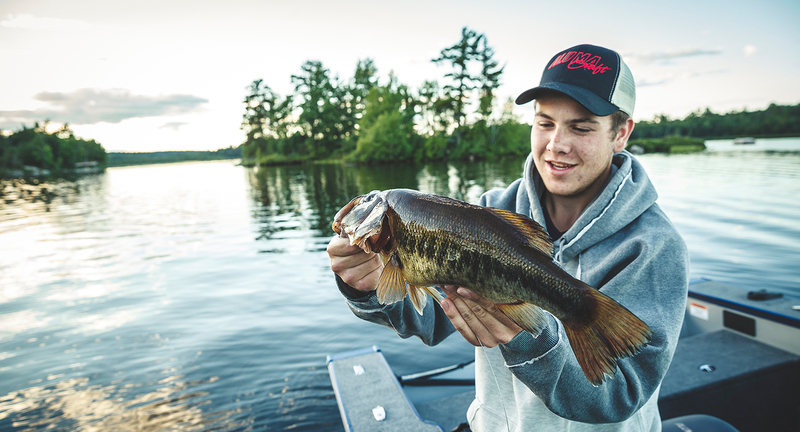 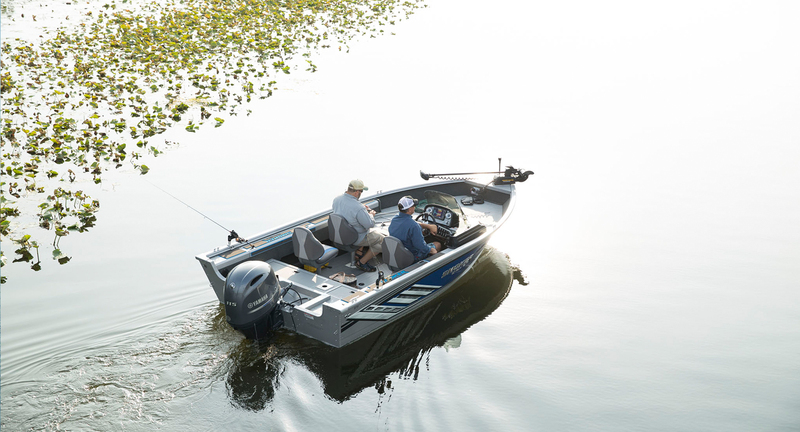 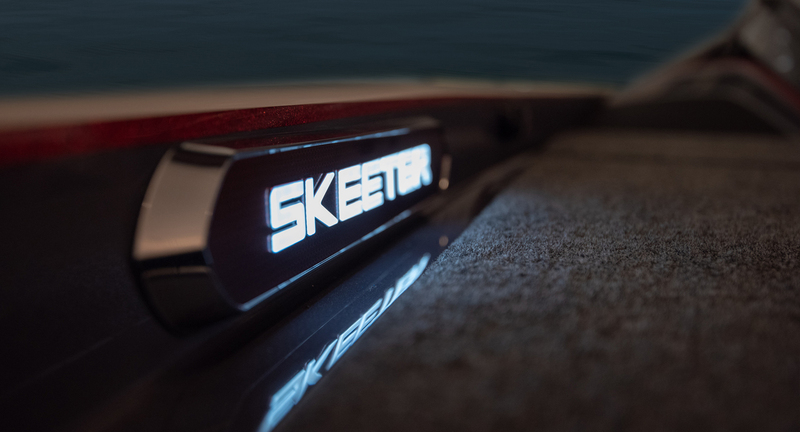 We are proud to offer our customers a great line-up of products, including top-of-the-line manufacturers such as Alumacraft Fishing Boats, Bennington Luxury Pontoon Boats, NauticStar Sport Deck Boats, Smoke Craft Boats, HobieCat Kayaks and Paddle Boards, and Skeeter Performance Fishing Boats. 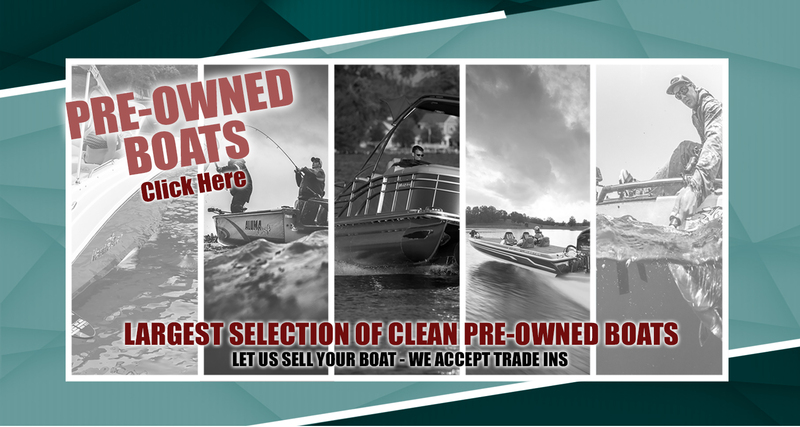 We also carry a large selection of boating accessories, used boats, and both new and used motors. 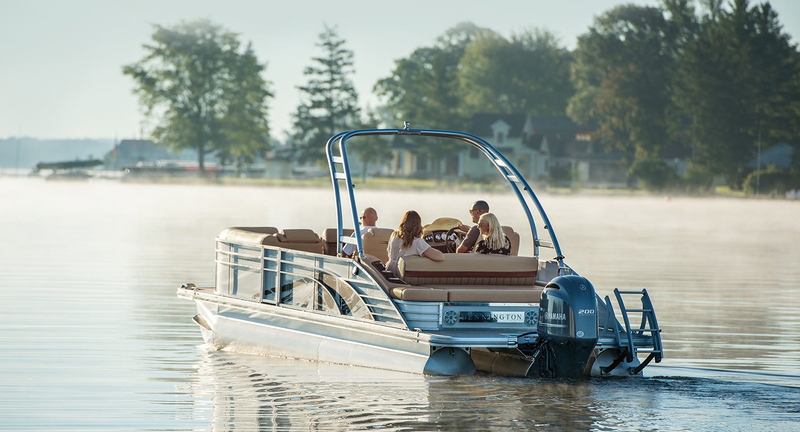 We are boaters ourselves and appreciate relaxing, carefree days on the water with family and friends. 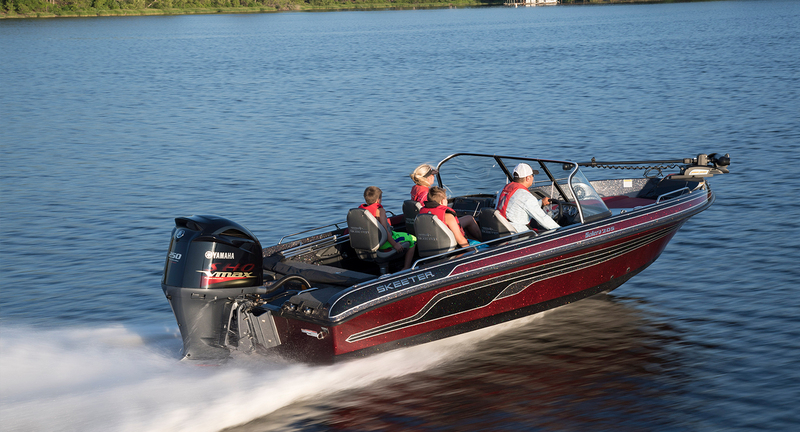 Our one-stop shop provides excellent service to all of our customers; whatever their boating needs may be. 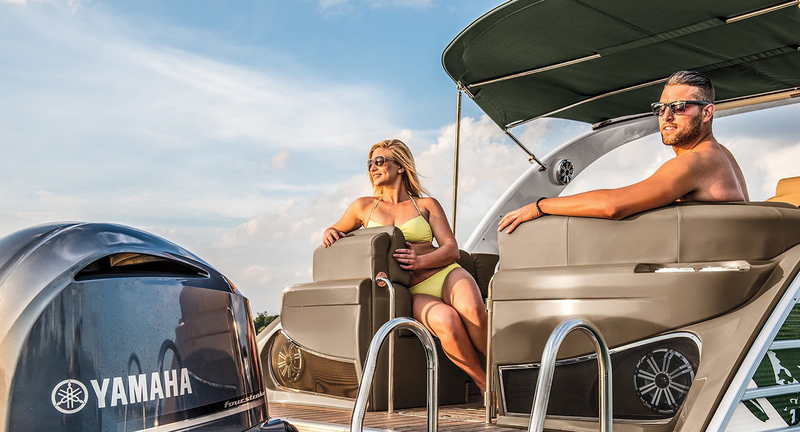 From your first day on the water until your last, let the professionals at Don's Marine help you experience fun in the sun!